Many of you will be familiar with historian Keith Harris who runs the excellent Keith Harris History blog. A number of months ago I was delighted to hear that Keith was embarking on a new project to produce an online journal, specifically aimed at providing a publishing opportunity to undergraduates, graduate students and independent scholars. 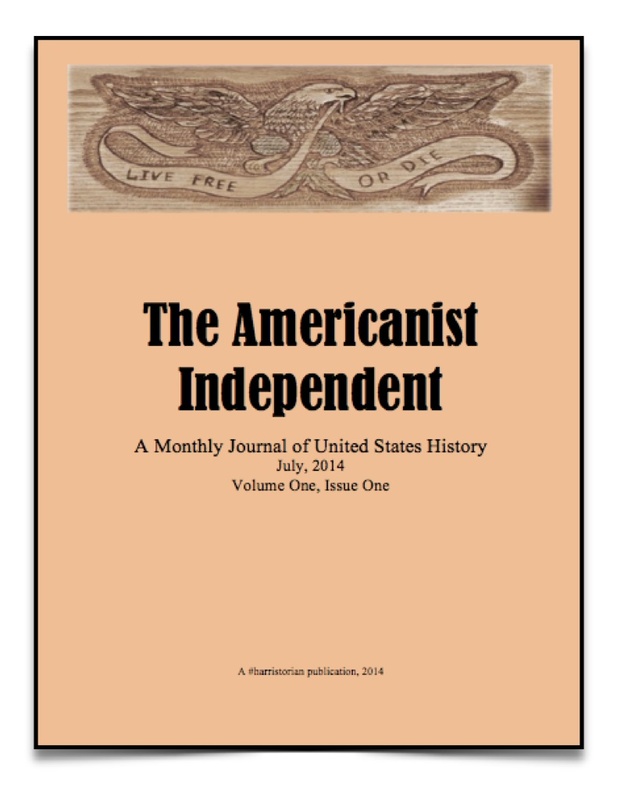 It is a project Keith is extremely passionate about and I was delighted to contribute a paper for Volume 1, Issue 1 of the result- The Americanist Independent- A Monthly Journal of United States History. 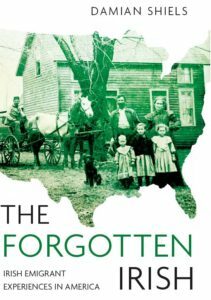 My paper is titled ‘Explorations in Visualizing the Irish of the American Civil War.’ The other contributors are Keith McCall, who looks at the development of slavery databases using 20th century slave narratives; Samantha Upton who examines elite women in Boydton, Virginia during the era of Reconstruction, and Damien Drago who discusses innovative approaches to teaching history and engaging fourth and fifth graders through the use of music in the classroom. The Journal is a monthly publication and is available at a Charter Member subscription of $4.97, which sounds a pretty good deal! If you are interested in subscribing (and reading my paper in Volume 1!) you can do so by clicking here or on the image below.